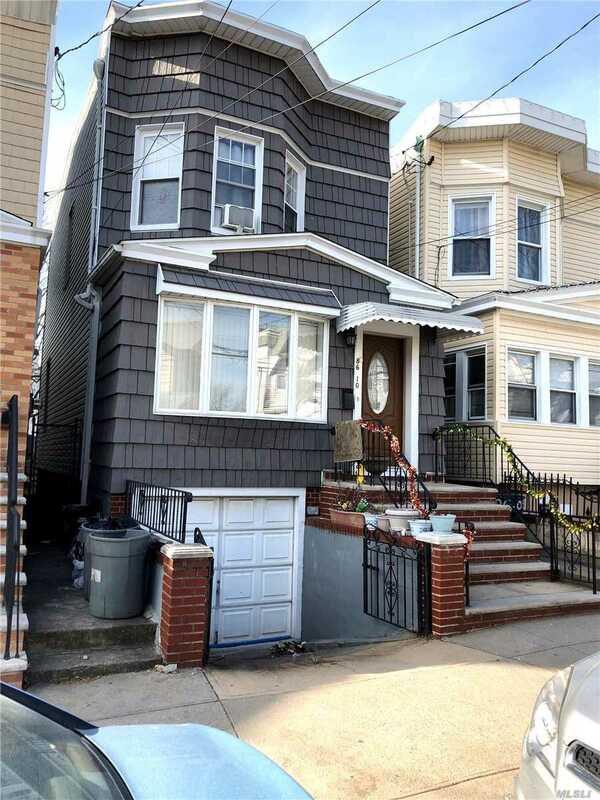 86-10 80th St, Woodhaven, NY.| MLS# 3093807 | Century 21 Sunny Gardens Realty Inc.
Beautiful Updated Single Family Home Conveniently Located In The Heart Of Woodhaven. Boasts Four Bedrooms, Stainless Steel Appliances, Wood Floors Throughout, High Ceilings And A Fully Finished Basement. 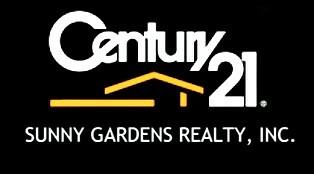 Close To Schools, Shopping, Public Transportation And Places Of Worship. Will Not Last!